Dr. Rafeena is one of the most experienced and skilled Ayurvedic doctors consultation Sydney. 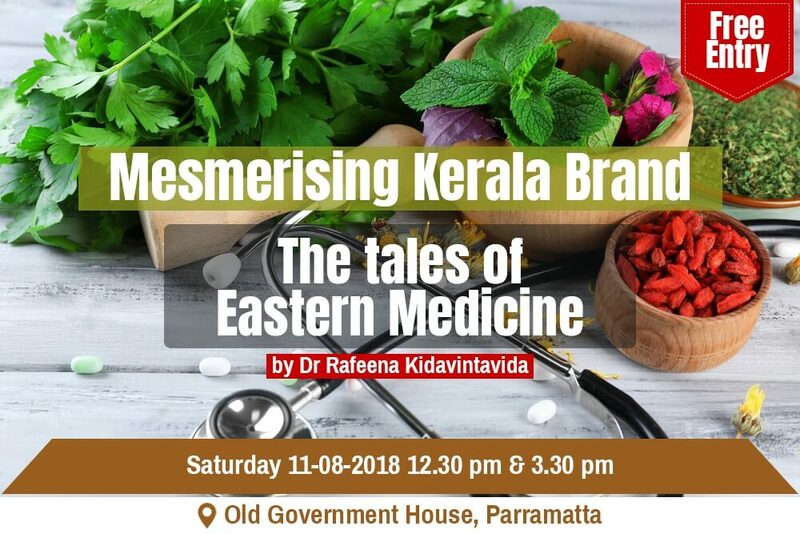 Dr. Rafeena provides Ayurvedic Consultation and treatments to heal and restore balance in your body, mind and soul which includes Panchakarma, Shirodhara, Abhyanga Therapy, Ayurvedic massage and more. For any Ayurvedic related service details, or for consultation, feel free to contact.